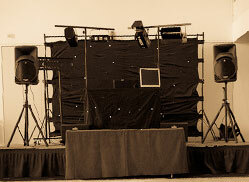 Don’t be fooled by our modest name, we are much more than Just Disco’s and pride ourselves on delivering the most suitable mobile disco DJ’s Nationwide by thoroughly investigating our clients fundamental objectives & the level of diversity for the event itself to ensure the correct team for the job! 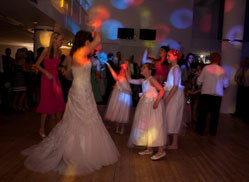 Although our flagship service is the supply of first class mobile disco entertainment for over 12 years, we also provide the music and entertainment at many events up and down the country every weekend - including wedding discos, birthday party discos, Children’s discos, corporate and private function discos and karaoke’s. 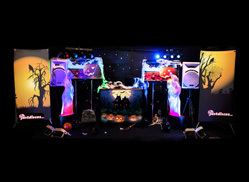 Just Discos is part of the Pyramid Group and as such has been providing Mobile Discos, Karaoke’s, DJ’s and MC’s for over 12 years. 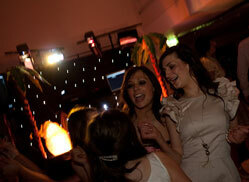 Three years ago we combined forces with another large Mobile Disco company called Awesome Discos. 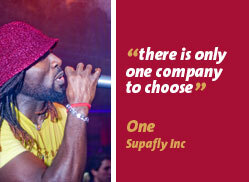 Just Discos has grown from strength to strength due to the quality of our service. You may well find cheaper but you will not find better. 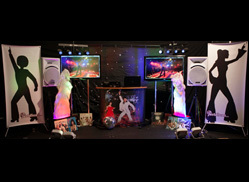 All of our equipment is state of the art including 42inch Plasma screens, full overhead light shows, bubble and smoke machines and a vast amount of props to make our discos something to remember. To shamelessly to name drop, we run regular celebrity parties for regular clients George Michael, Nick Ead, Lizzie Cundy, Lucy Owen and Supafly Inc, supplying all of the AV and disco equipment as well as the live entertainment - dancers, tequila girls, magicians and roller skaters whenever needed to all of their events and parties. Accordingly we have been featured in OK!, Hello and various celebrity media. 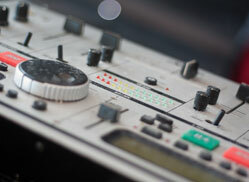 All of our DJ’s are professional career DJ’s with years of experience within the mobile disco / entertainment industry and carry full liability insurance and guarantee that the equipment is fully PAT tested. 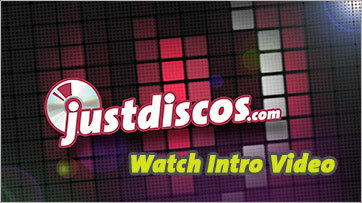 All contents Copyright © JustDiscos.com. All rights reserved.